In YouTube Money Machine I am going to show you a step-by step business model you can follow and start making real fast cash from YouTube videos using CPA offers and Affiliate Links. Are you wanting to make some cash using tactics I have known for some time now and have made bucket loads from? This guide is a very powerful, brand new business model I am going to reveal to you through this very helpful resource. 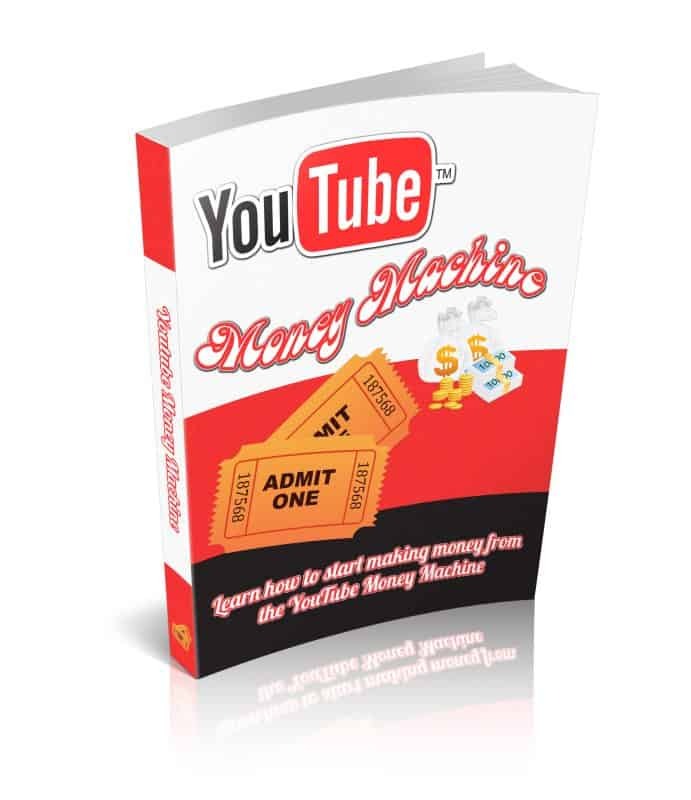 In YouTube Money Machine I am going to show you a step-by-step business model you can follow and start making cash from pretty much straight away. This system what I am going to show you within this report can be used in mainly any niche you can think of and this is what I am going to do, is that I am going to show you how you can create your own cash pulling YouTube videos that can generate you a ton of cash using CPA and affiliate marketing. This business model is all about CPA and affiliate marketing which is one of the best and most powerful ways to make money online. Since this is a brand new business model I am going to go through in this report step-by-step. You can cash in from CPA/Affiliate Marketing using these techniques. The beauty of the video marketing using YouTube is that there will always be people out there who will watch something rather then reading it, therefore the user will be more eager to click your link or ad to see what you are offering and so on. So therefore I am going to show you a very easy methods on how to attract visits from your videos to click where you want them too and at the end of the day you will be making profits through CPA and affiliate marketing. 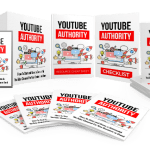 By the end of finishing the report you should be in a position to start creating your first YouTube video and getting leads from them already through your affiliates or CPA links. Finally… Here Is A New Way That Shows You Exactly Step-By-Step How To Make Real Money! 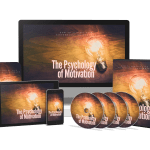 The core of my program is to help you learn how to build profitable money making YouTube videos with CPA and affiliate profits for yourself and achieve making money on autopilot.